I had a conversation with someone the other day about Christmas time and how they don’t like it as they feel it’s all a commercial thing. I get that, I do, but my challenge to them was what if this is the only time of year that people even remotely think about Jesus. What if it’s the one shot I get to talk to someone about who Jesus is, why He was born, why the whole world sets a day aside to celebrate Him being born. 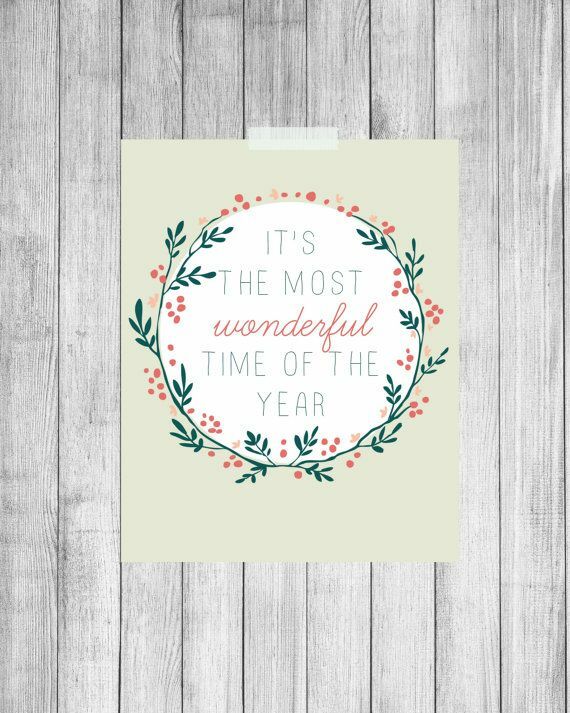 I love reminding myself of that when I start to get a little overwhelmed by all the events that pop up around this time of year. It can really become quite stressful but, as always, once I focus my thoughts on Jesus, everything else subsides. Sometimes I feel like I should understand by now that when my focus is on Jesus, it is well. So often though I find that I’m focused on myself and that often leaves me feeling like the world is caving in…right on top of me. Ha! Jesus at the centre of it all. Always. Even when life is busy. Even at Christmas time.